The SMN Good Practice Guide, launched at the National Event in 2011, aims to raise standards and professionalism in mentoring, providing a benchmark for programmes across a range of contexts. This guide will be of specific interest to project managers, boards of directors / governing bodies, senior managers, staff and others with responsibilities for managing and developing mentoring services. This publication is available exclusively to members of Scottish Mentoring Network. 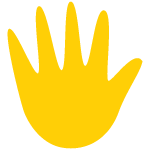 This resource is only available to members. 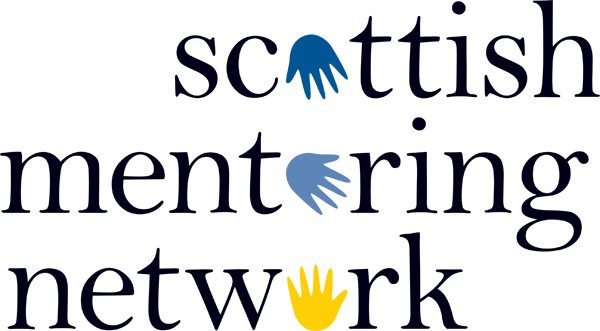 Learn more about the benefits of joining Scottish Mentoring Network, and how to sign up. Search our resources for information on all aspects of running a mentoring organisation in Scotland. Find mentoring projects across Scotland with our interactive Google Map.